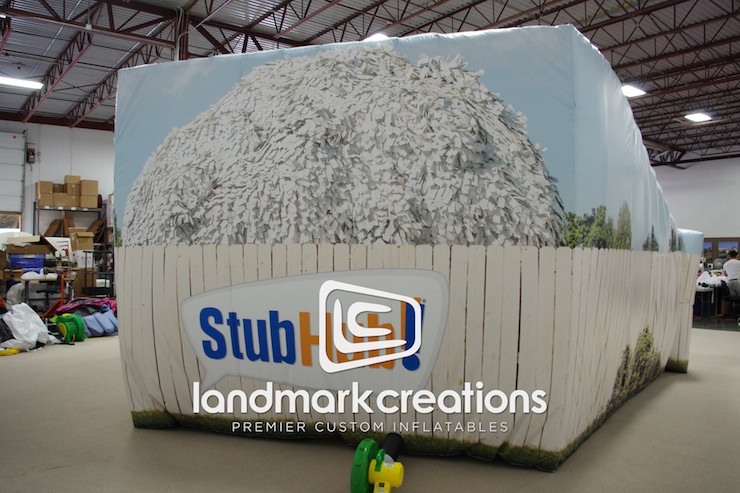 StubHub! 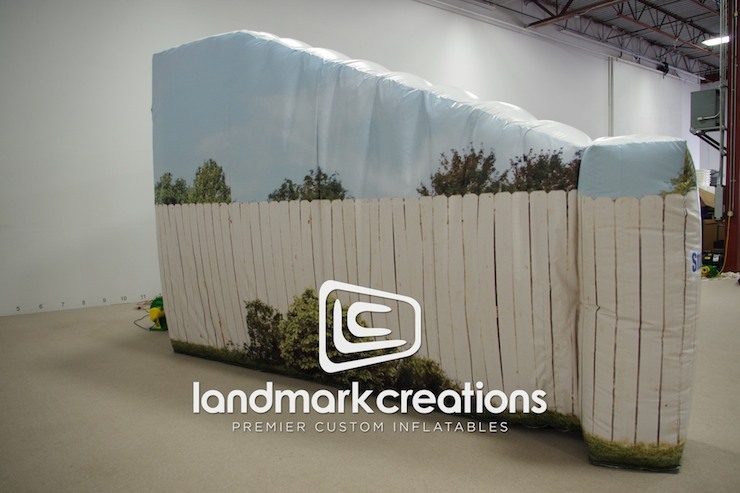 brought their online ticket services to life at marketing events with this custom inflatable throw station. 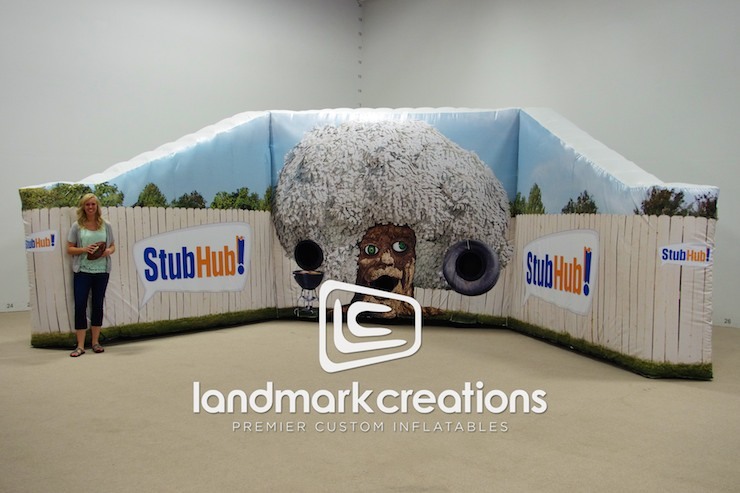 The Ticket Oak interactive inflatable promotes StubHub! 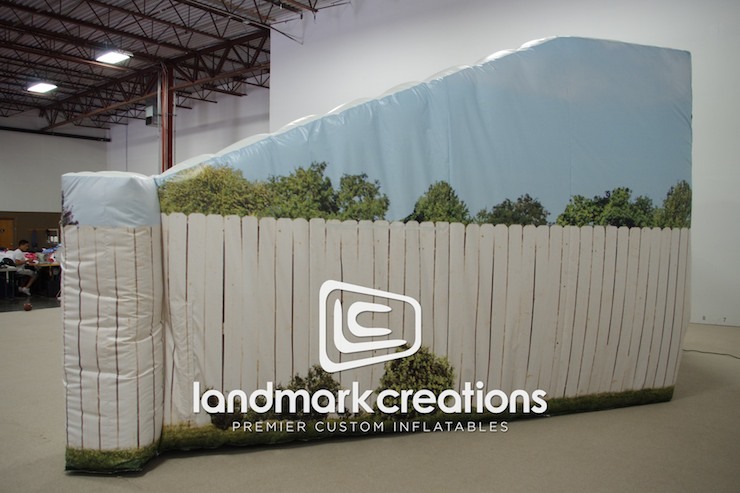 's 'solid deals' on sports tickets!